Paragraphs (1 and 2) of Article (13) of the Universal Declaration of Human Rights states that: Everyone has the right to freedom of movement and choosing place of residency within the borders of the state. 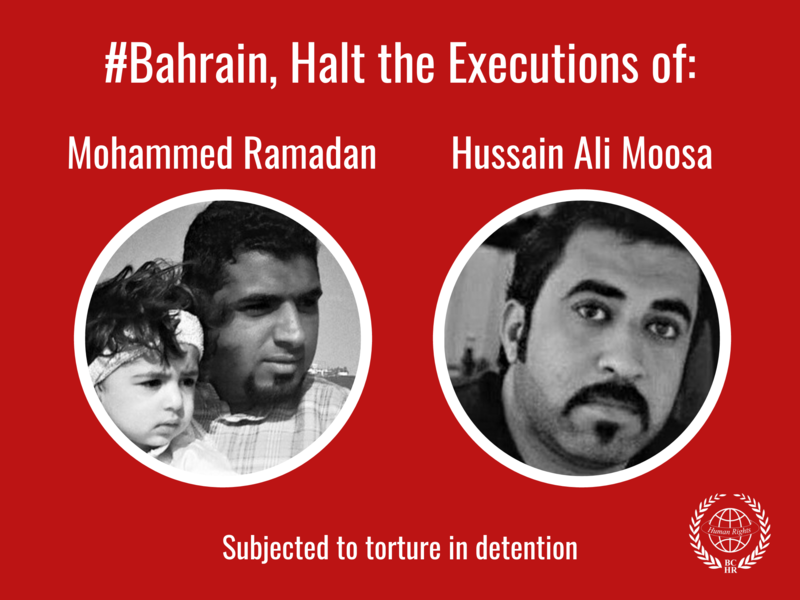 Everyone has the right to leave any country including his own, and to return to his country"
The Bahrain Center for Human Rights expresses its deep concern about the ongoing harassment towards its members by Bahraini security forces who pressure and discourage them from carrying out their duties towards human rights issues in Bahrain. Mr. Yousef AlMahafdha, member of the Board of Directors and monitoring & follow-up official in BCHR was subjected to harassment and deliberate illegal targeting to impede his travels when leaving and returning to Bahrain through Bahrain International Airport. He was subjected to unnecessary strict & humiliating inspection of his personal belongings, including his laptop and mobile phone, as well as interrogation for a long time by civilians belonging to the National Security Apparatus at the airport. It is must also be mentioned that Gulf Air was involved in these outrageous security measures, targeting AlMahafdha by illegally banning him from traveling to Geneva to participate in meetings with human rights organizations. On Thursday 22nd of September, when AlMahafdha was finalizing his checkout on his way to Geneva at the Bahrain International Airport, a number of civilians belonging to the National Security Apparatus questioned him and searched his personal belongings including his laptop and mobile. He was asked to accompany them for interrogation where he was questioned about his human rights activities, destination and some other personal details. As he was heading towards the departure gate he was surprised to be stopped by a Gulf Air employee, Yusuf Abdullah, who asked to see his visa before allowing him onboard the plane. When AlMahafhda showed him the visa, the employee deliberately tried to wasted time and argued with him that the visa was suspected, although AlMahadha had obtained it from the Office of Follow-up Affairs of Switzerland in Bahrain therefore it had no faults. BCHR believes that Gulf Air cooperated with the authorities in banning him from traveling to Geneva pretending it was a normal routine move, however it wasn't, as AlMahafdha lost the trip to Geneva which caused disruption in his appointments and programs, in addition to financial loss of tickets and hotel reservations. What the Gulf Air employee did to AlMahafdha is considered a crime, and requires an investigation by the company, holding their employee responsible for the losses of that trip. The company must also bear moral and legal responsibility for the damage done to him. Gulf Air should also stop cooperating and helping security services to target the work of human rights activists in Bahrain. This will have a negative impact on its reputation, which has already been tarnished by its actions of sacking a large number of their employees for expressing their political views. 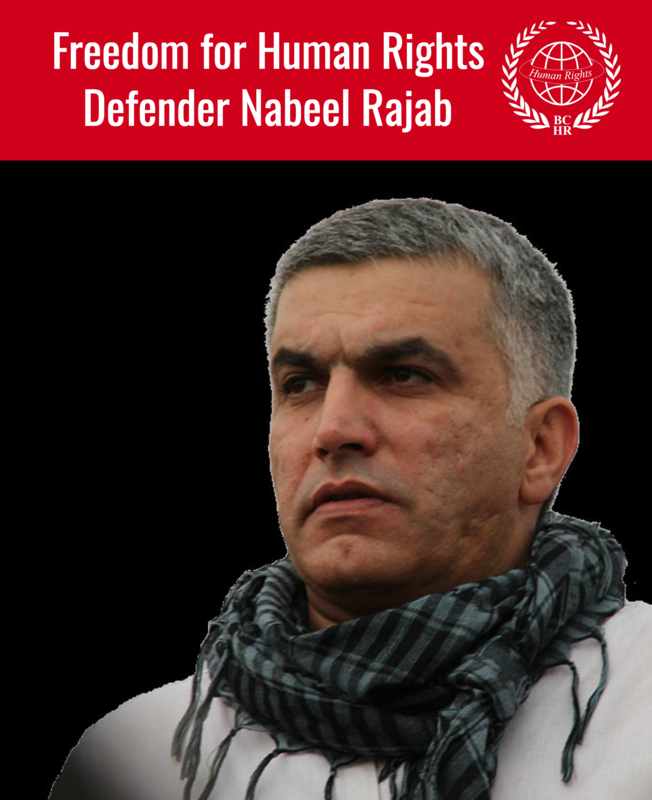 On Wednesday 27th of July, while AlMahafdha was on his way through Bahrain International Airport to Cairo to participate in a Human Rights workshop, he was subjected to unjustified harassment, inspection and examination by civilians belonging to the National Security Apparatus upon his arrival to the passport stamping office at the airport. He had to hand over his laptop and mobile phone to be searched, and was asked several questions about the trip and his human rights activities before being allowed to leave. AlMahafdha is being subjected to harassment merely due to his activities in documenting human rights issues in Bahrain and talking to foreign media. On March 20, a group of masked men along with riot police raided his house to arrest him, however he was not present at the time. His family told BCHR that a group of armed civilians accompanied by about 25 security forces broke into the house through a window on the second floor, searching the house without presenting a warrant and threatening his family that they will come back to raid and search the house every night if AlMahafdha did not hand himself over to the police.